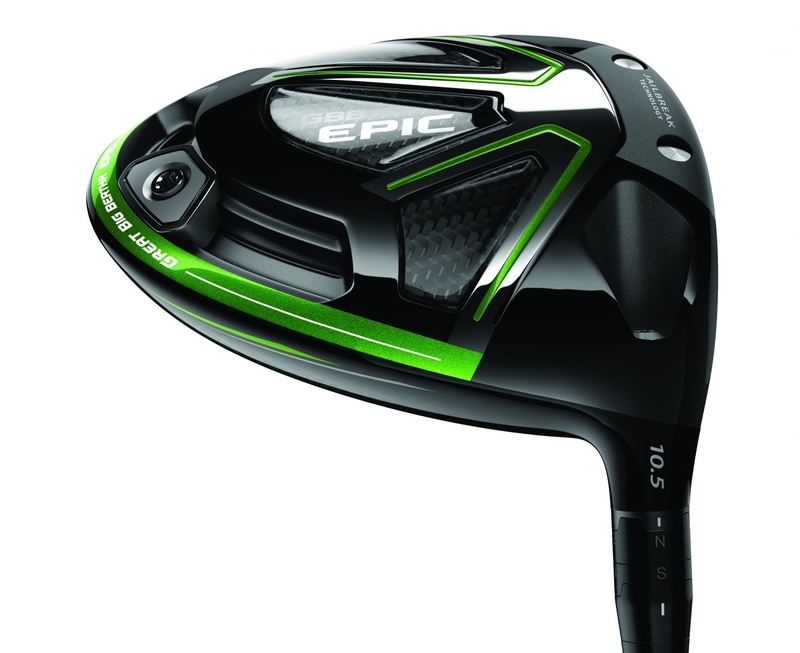 Epic’s power is based on our innovative new Jailbreak Technology, which changes the fundamental way the head and clubface behave at impact to deliver more ball speed and distance. The key structural components of a metalwood – crown, sole and face – each bend, flex and rebound at impact. Because they’re connected, they influence each other’s dynamics. Jailbreak Technology creates a remarkably efficient relationship between these components to promote more ball speed across a much larger area of the face. The new Cobra F7 and F7+ drivers feature an Arccos powered Cobra Connect sensor pre-installed in the grip. Every drive the golfer hits is recorded by the grip and the info is sent to their smart phone to the Cobra Connect App. 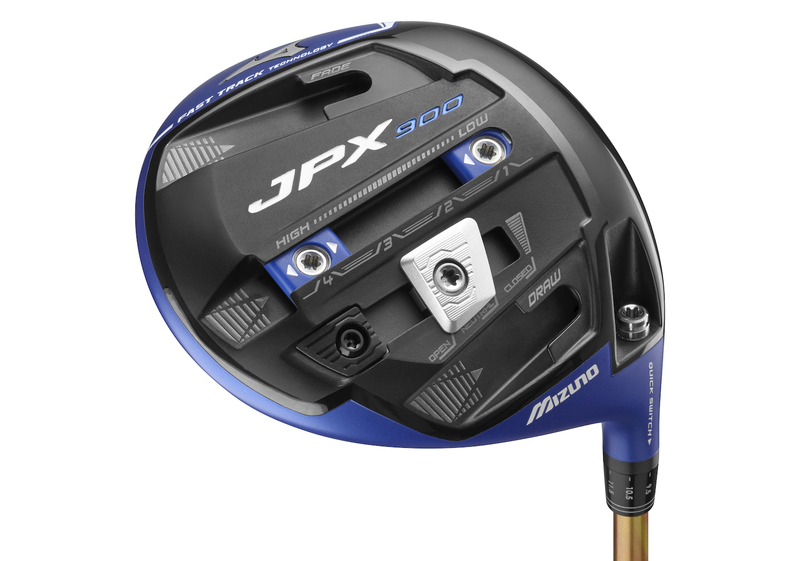 Part golf club, part Optimus Prime, we think the new Mizuno JPX 900 driver is the dog's whatchamecallits. Look at it. It’s a driver that’s travelled back in time from the future to protect us! 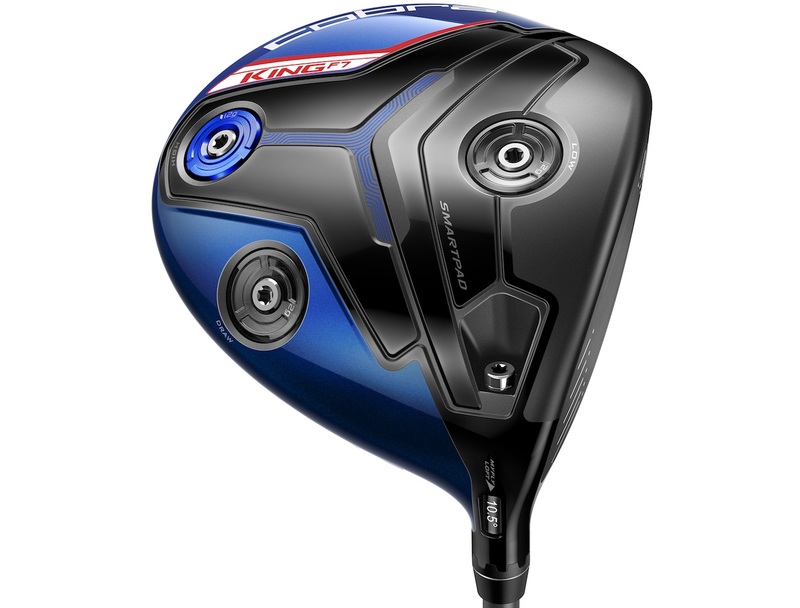 Mizuno have stuffed so much tech into this driver, we half expect it to hit our tee shots for us. 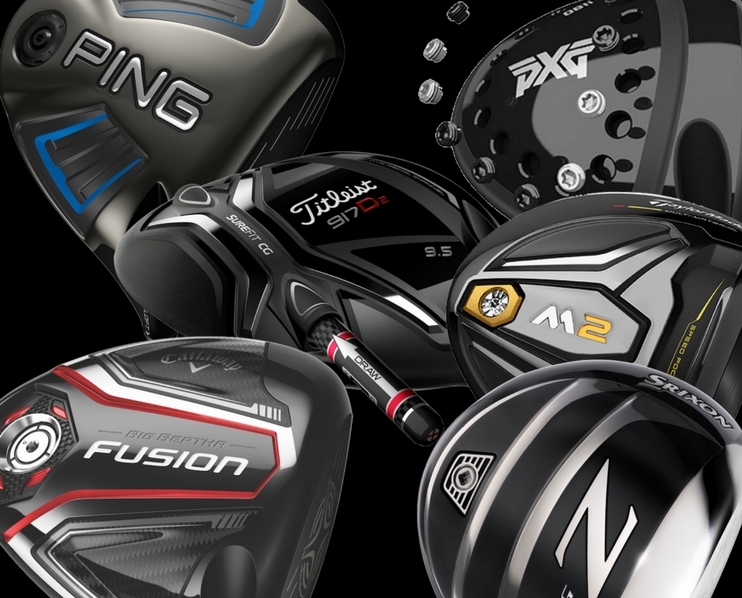 In all seriousness, a driver needs a certain ‘X Factor’, some shelf appeal that helps it stand out from the crowd. Started over ten years ago, Krank began as a company specifically making clubs for long drivers, but now they sell 95% of their drivers to normal golfers. 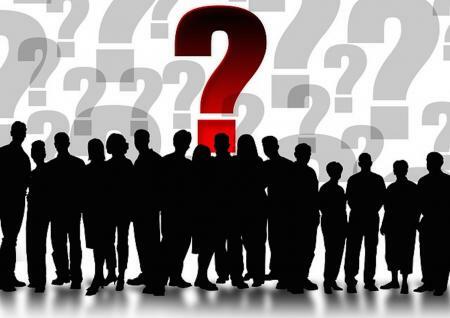 They believe they make the longest drivers for anyone, whatever their swing speeds. And when you consider that Callaway are the big dogs of long drive equipment, it shows that the Krank drivers are solid performers. The Formula 6.5 is their latest model, and is the first time the have gone down the adjustable route. One of the problems in the past is making a driver to Krank's specifications, durable for long drive, and make it adjustable. They've no finally figured it out. 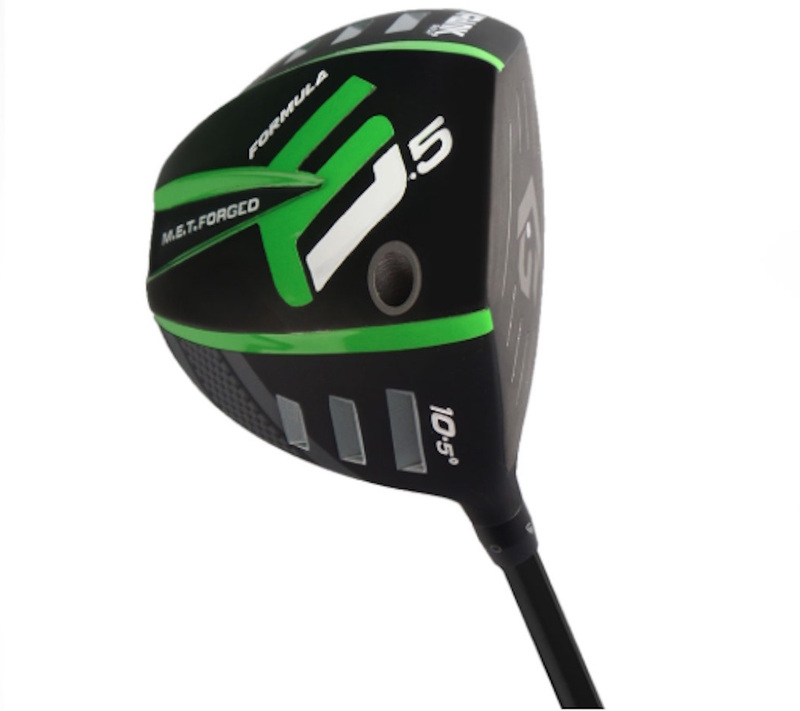 Each driver can be adjust upto 1.5 degrees of loft either way. 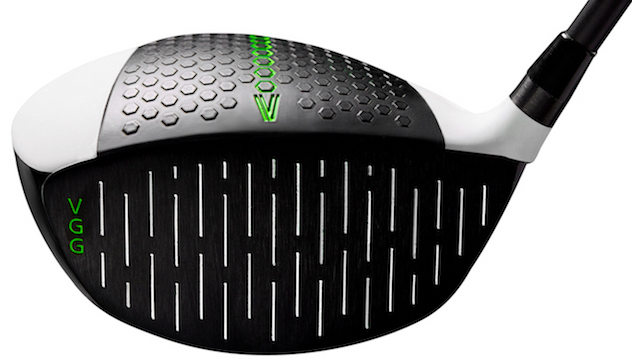 With the driver available in 7.5, 9.5, and 10.5 degree models, lofts from as low as 6 degrees! all the way upto 12 degrees are available. 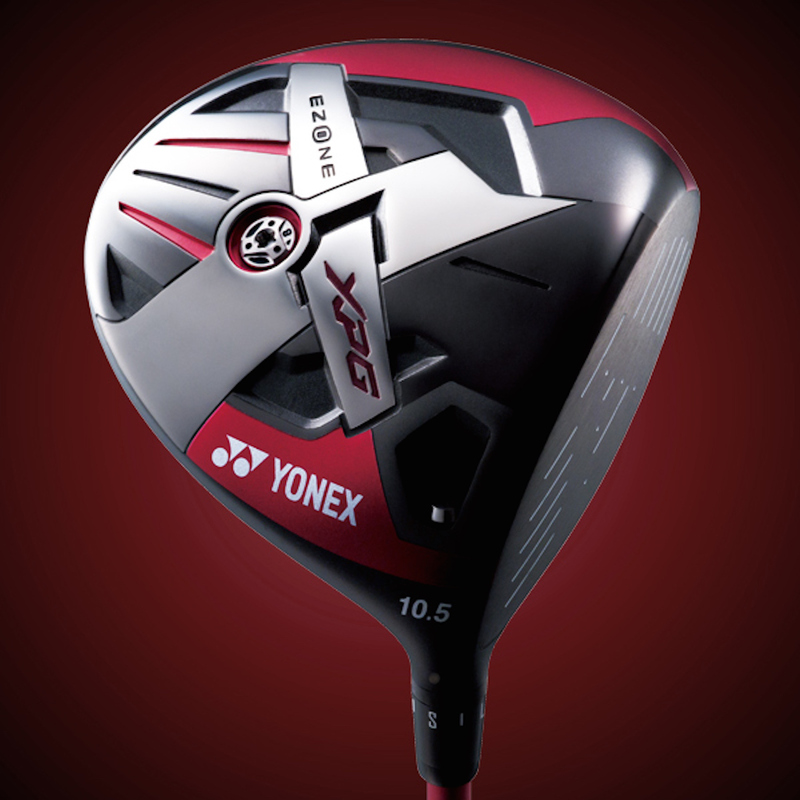 Yonex quietly makes some amazing golf equipment, without getting the attention of some of the bigger brands. Over the years some of the world best players, including Ryo Ishikawa, Colin Montgomerie and Phil Mickelson have all won on tour using this premium Japanese brand's clubs. The XPG features an ultra light weight carbon crown that allowed the club designers to save 8 grams of weight that could be used elsewhere in the club head. They put the weight low and deep in the club head to promote a high launch with reduced spin, and extra forgiveness, and ultimately longer distance. An adjustable hosel allows for 3 degrees of loft adjustability, so you can fine tune the head for trajectory. The driver is made by Vertical Groove Golf and has, well, you guessed it, vertical grooves on the club face, the only model of its kind on the market. 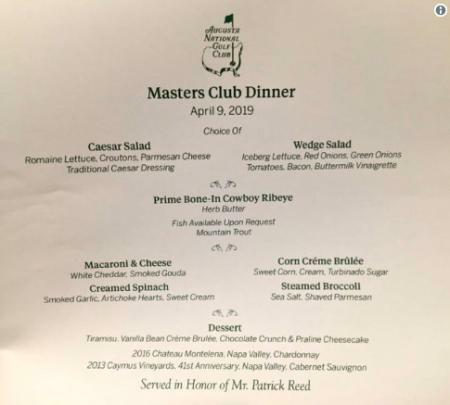 Daly has signed a multi-year deal and will serve as a global ambassador for the company, wearing the company's logo on his shirt collar and on his golf bag as he plays on the PGA Tour, PGA Tour Champions and other professional tournaments. So how does it work? The nontraditional grooves on the Vertical Groove Driver are designed to reduce side spin at impact and help improve accuracy. 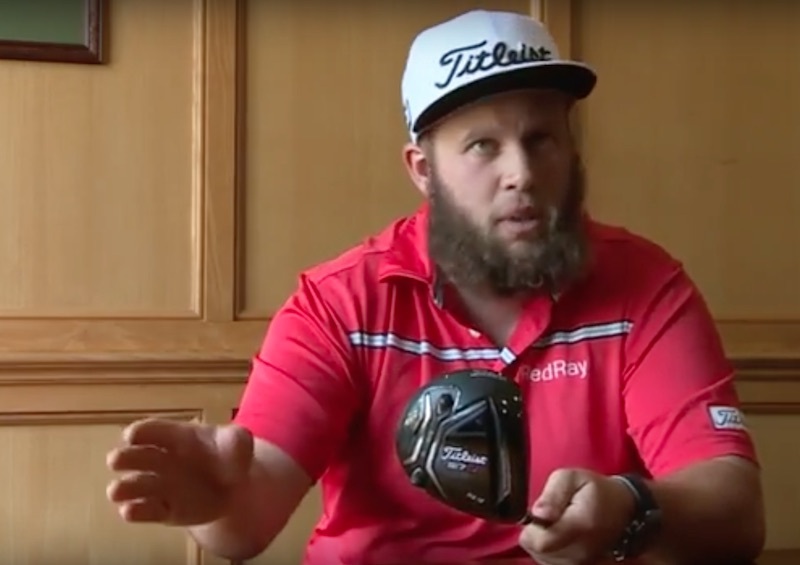 Testing performed by the company reportedly resulted in 40% straighter ball flight on average, and JD tells us he's been hitting way more fairways since putting the driver in his bag.